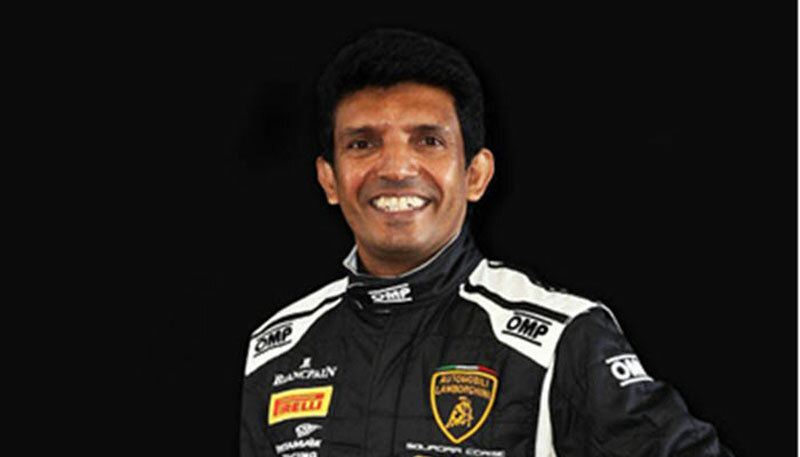 Motor Racing icon Dilantha Malagamuwa had given a statement regarding death threats on him at the Western Province (North) DIG’s office yesterday. Police protection has been provided for Malagamuwa. Police Spokesman SP Ruwan Gunasekara said that the IGP had ordered a full investigation into the threat on Malagamuwa’s life. The Kelaniya SSP Division has begun a probe into the incident under the supervision of the Western Province (North) DIG. Prime Minister Ranil Wickremesinghe had also ordered the police to conduct a full investigation into the alleged threat on Malagamuwa. A provincial politician had given a contract to an underworld gang member to kill Malagamuwa due to a dispute over a tea estate, it was alleged.Police said that the plot had come to light when underworld kingpin Kosgoda Tharaka had been questioned by the police.